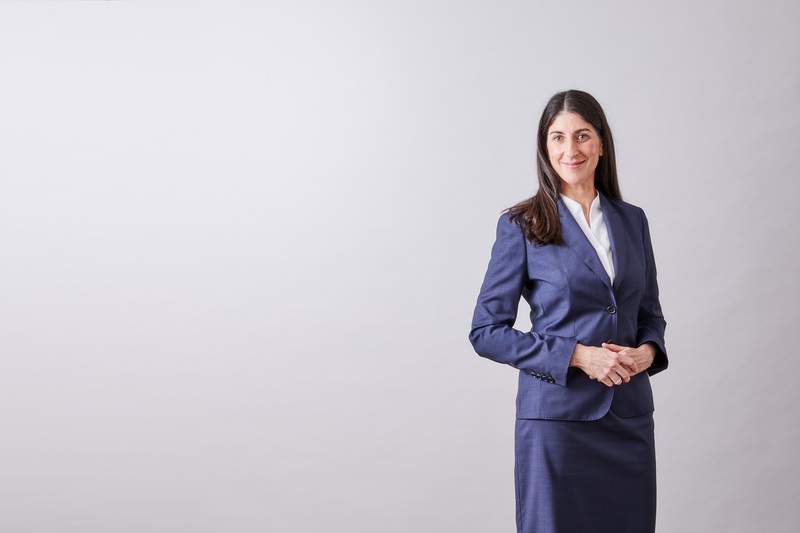 Sarah was admitted to legal practice in 1998 and joined the Bar in 2018. Before coming to the Bar, Sarah was a Senior Associate in the Dispute Resolution group at Minter Ellison for 13 years, where she conducted a wide range of commercial and tax disputes and undertook secondments at American Express and Qantas. Sarah then joined boutique tax law firm Balazs Lazanas & Welch LLP where she resolved tax disputes both for and against the Commissioner of Taxation. Sarah appears regularly in the AAT, Supreme and Federal courts and is a nationally accredited mediator. She accepts briefs in all areas of law.